We offer you to rent an apartment and together with them you get our care and attention throughout your stay at the resort. We will meet you at any time of the day, will help in the organization of the transfer. 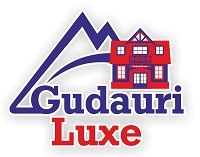 Gudauri Luxe apartment is located in apart-hotel New Gudauri I. New district with developed infrastructure is located next to the cable car gondola type Good Aura. From the house to the cable car 1-2 minutes walk. Near the house there is a tubing track for children and adults. For those who just want to get on skis a hundred meters from the house bugel with a separate track, and next to the cable car two ski escalators for children. Around a lot of cafes, pizzeria, winehouse, as well as equipment rental, school instructors and helyski. On the ground floor of the hotel there is a great restaurant with Georgian and European cuisine. The house has an Elevator, reception, ski depot, underground Parking. 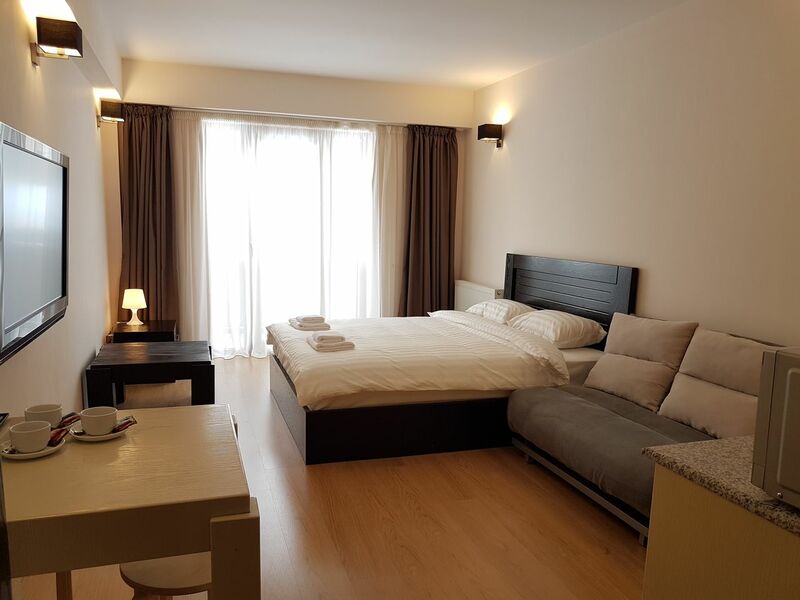 Our apartments are always very clean, very warm, very comfortable. 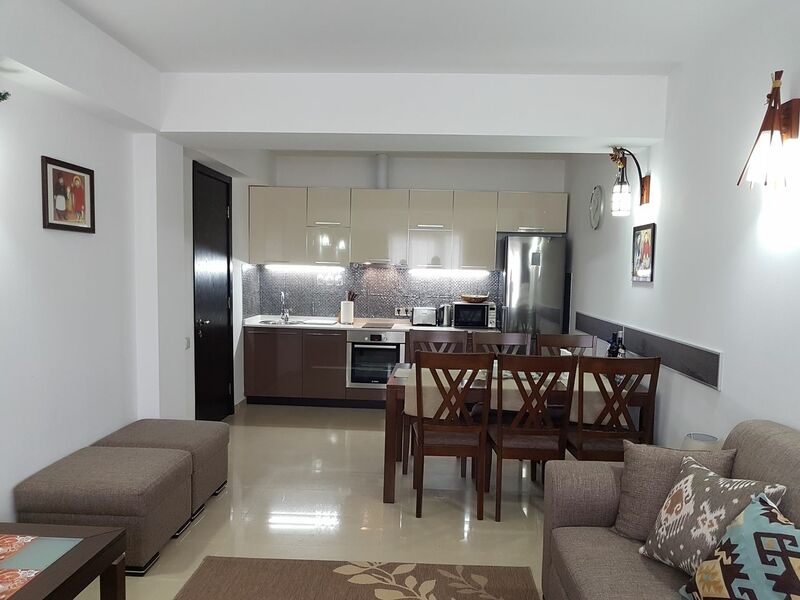 In the rooms of duplex Suite 404 and 302 there is Underfloor heating throughout the area. 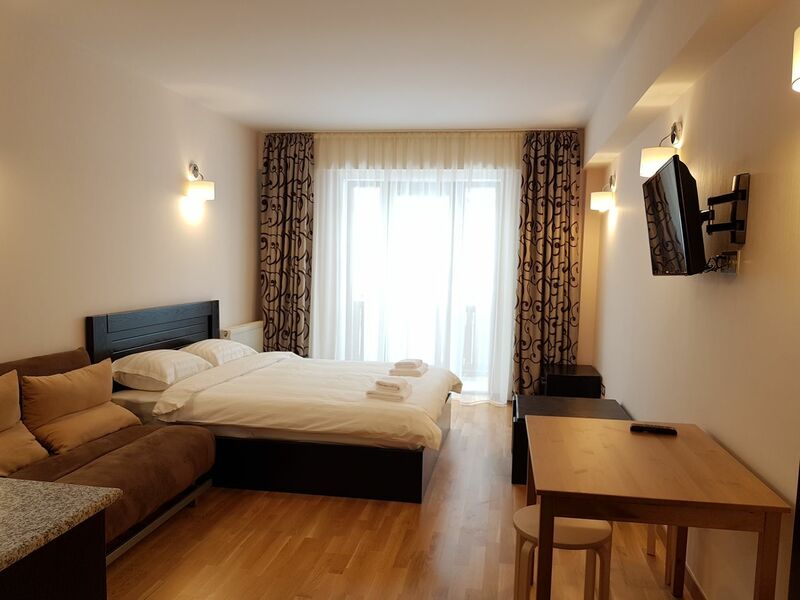 Rooms equiped with Smart TV, music.center, washing machine, dishwasher (except Studio). White linen of the highest quality 100% cotton, towels, hair dryer, Slippers. place in the underground Parking!!! 60+20m.sq warm and bright. Underfloor heating throughout the room. Dishwasher. Washing machine. Safe. Place in the underground Parking. LED-TV, Internet, muses.center. Large balcony with beautiful views of the mountains and the courtyard. Double bed (180x210) and a sofa bed for two. In the living area there is a large sofa (not folding) and 2 folding chairs. Underfloor heating in the bathroom. Microwave. Safe. Place in the underground Parking. TV, Internet, muses.center. mountain view. 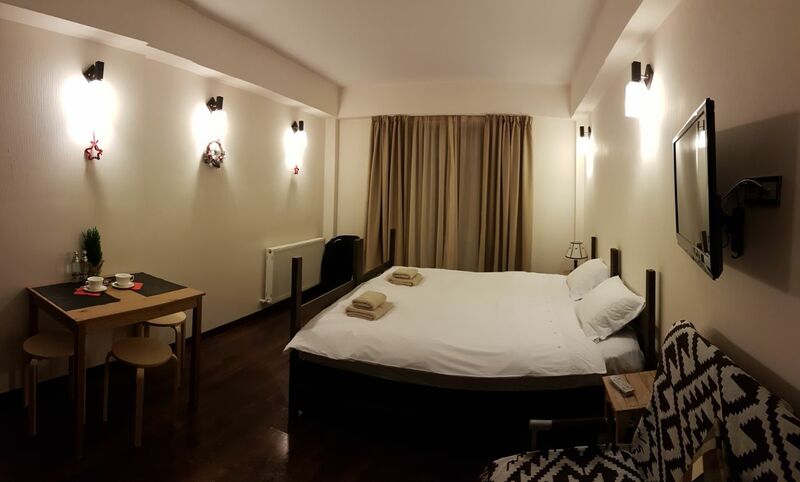 Comfortable double bed (can be moved apart at the request of guests ) and a spacious sofa. 57kv.m. non-standard layout with a balcony. Underfloor heating throughout the room. Dishwasher. Washing machine. Safe. Place in the underground Parking. 2LED-TV, Internet, muses.center. Double bed (160x210) and folding chair ( at the request of guests can be moved to the living room), in the living room - sofa. warm, bright, new, modern. Comfortable double bed and a spacious sofa. High quality bedding and towels are included. 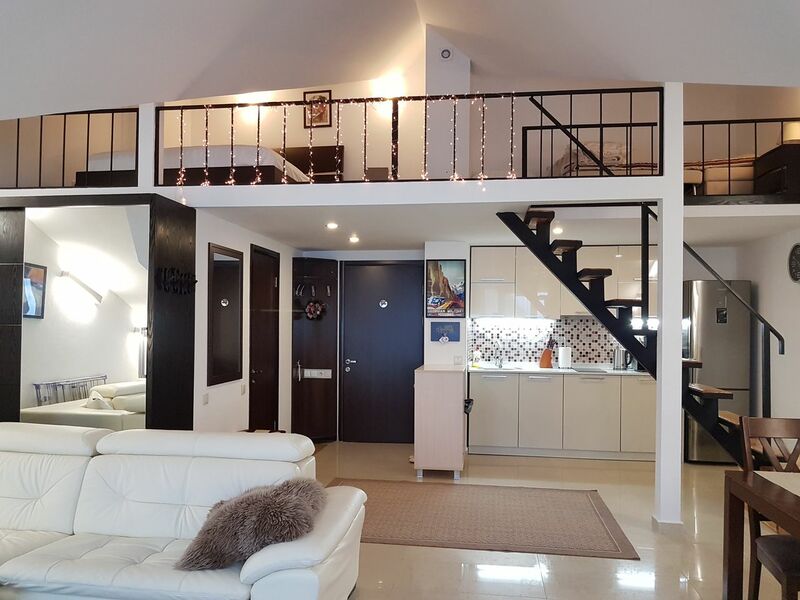 25 sqm, comfortable, bright, warm, has a balcony, which offers amazing views of the mountains. The room has a bed for two, (can be moved apart at the request of guests), as well as a folding chair for one person. Prices for apartments are approximate and not final, depending on the season and the number of guests and range from$ 20-40 per person. During the new year holidays the price is 50-60$ per person.